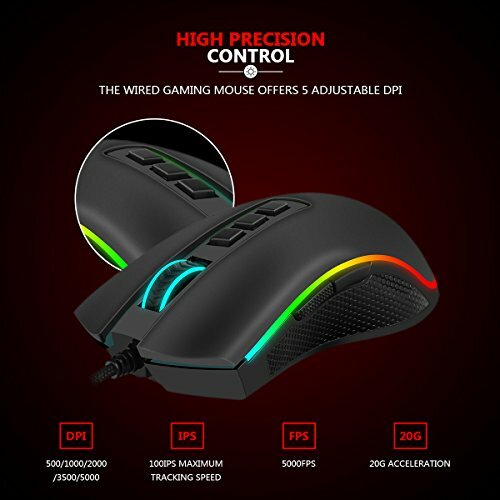 This mouse is incredible. I'm surprised it was so cheap. 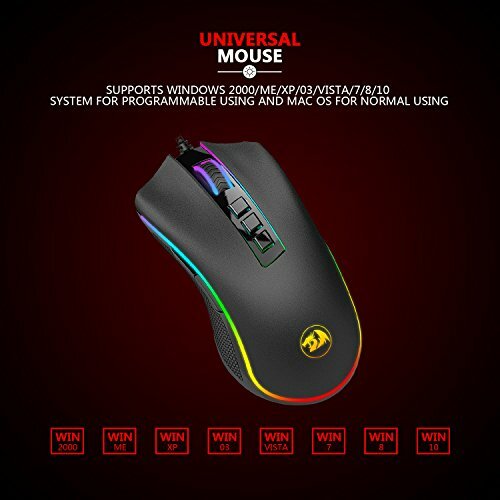 Incredible mouse. 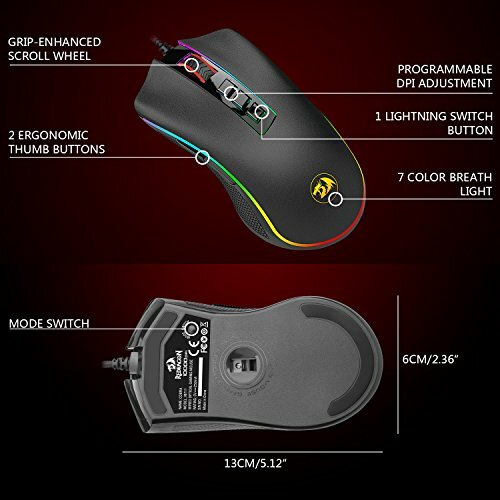 Very comfortable and the rgb is sick. 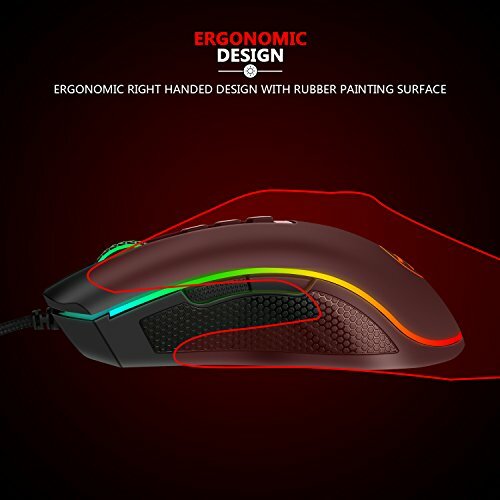 No one talks about it which is a shame since it's an amazing mouse. Extremely good value. Love the clicks and the RGB looks great. 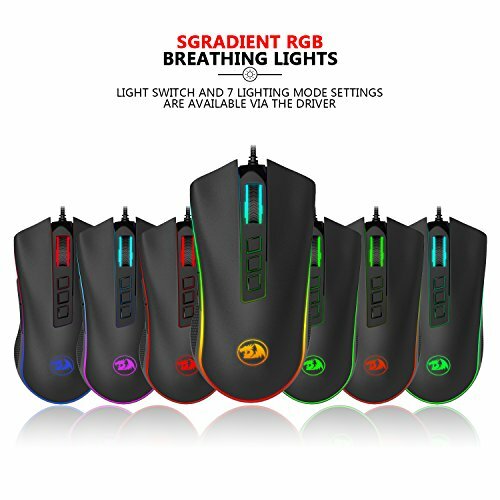 Pretty smooth RGB effects for a budget mouse. 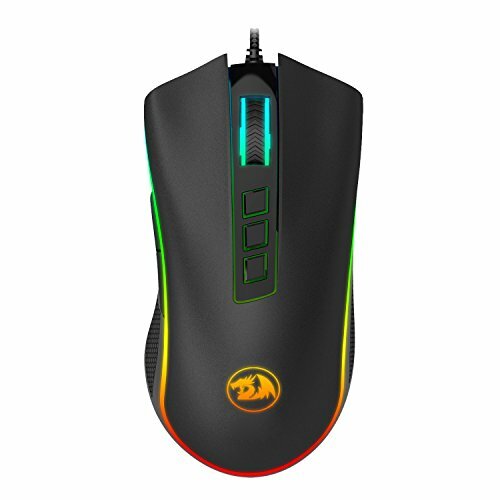 Can go up to 10000DPI and has some extra buttons. 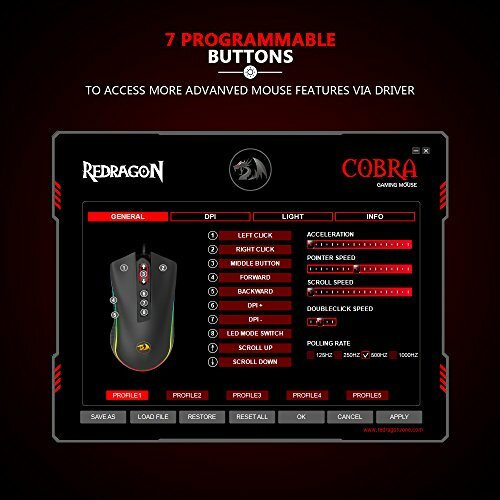 My only complaint is that the software is buggy sometimes and doesn't always make the changes I want to the mouse. Other than the software though, no complaints.